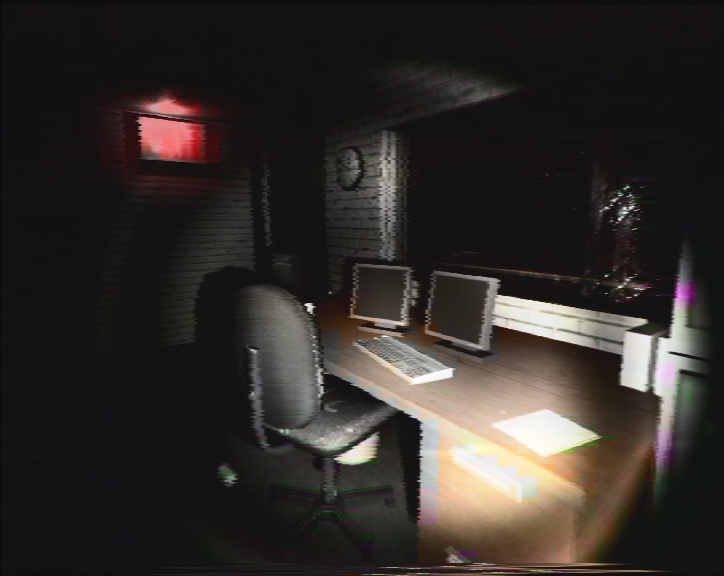 Midnight Shift is a game where you play as a security guard in a huge mannequin storage warehouse! 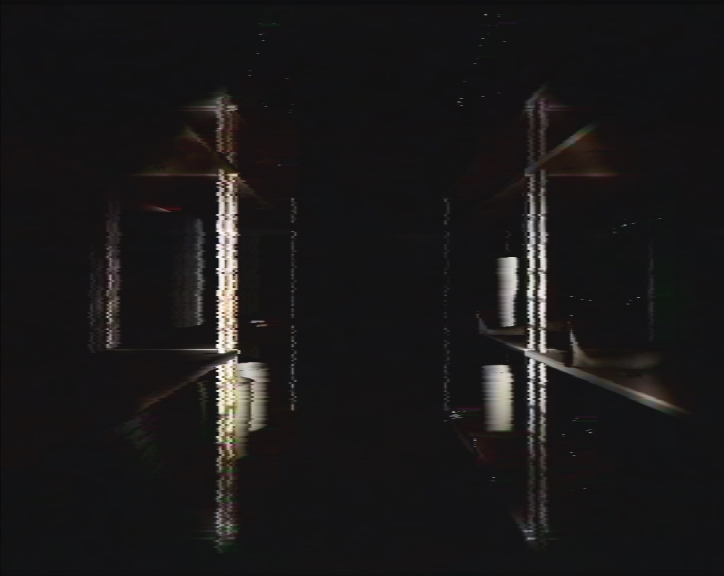 The game has you walking through the storage facility. Everything is going just fine and it’s just another day. But then at the end of your shift, weird stuff starts happening. 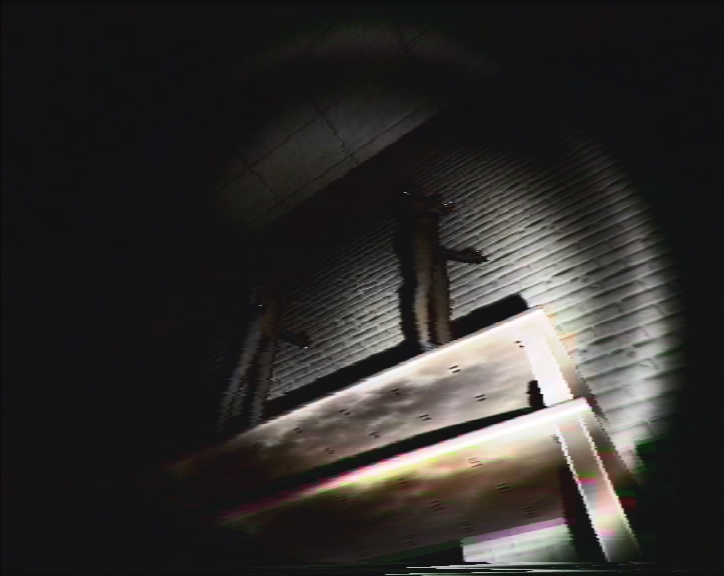 Without spoiling the game, let’s just say you’ll have to walk around (in the dark) and look for the keys to the exit armed with nothing but a small flashlight. Someone misplaced the keys so now you’ll have to seek them out. And it’s not going to be a cakewalk. The whole experience is very tense. It’s dark, messy, claustrophobic, and did I say dark? 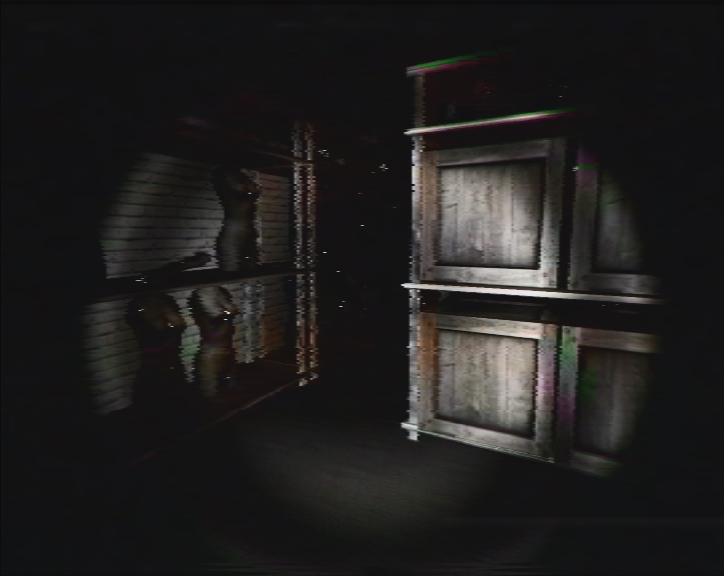 The game features wide hallways and narrow spaces with lots of random objects and lots and lots of mannequins. Everywhere. Even in the strangest places. You’ll encounter some neat little effects that’ll scare your tail off. 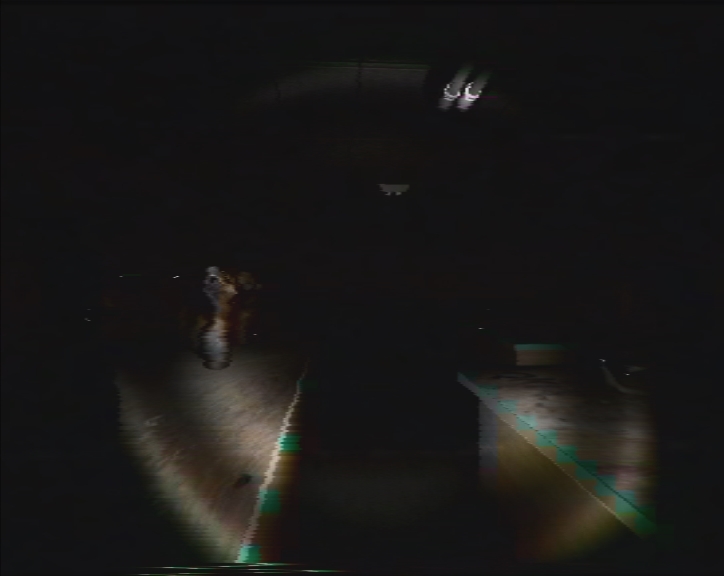 And yes, there are lots of jumpscares. But that’s all I’m saying. If you’re into indie horror games, this is one that you need to check out. It’s probably one of the best indie horror games I’ve played this year. It’s super scary since I hate mannequins and seeing so many of them and the “things” they do make me stop playing this and hand it over to my colleague to finish it. The ending is okay, but the core of the game is the exploration.